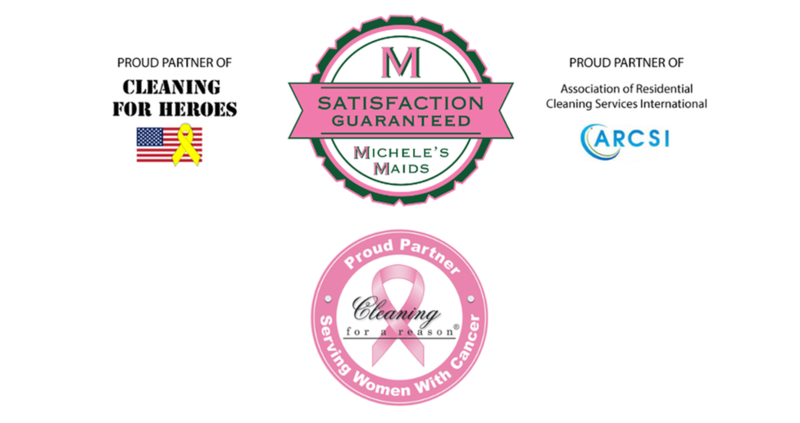 Caring is giving someone you love a clean home. 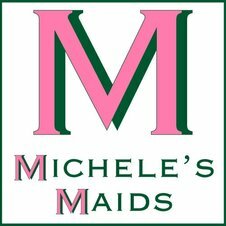 Michele’s Maids offers our friends and families gift certificates to buy this holiday season. Perfect for small houses and apartments. Perfect for 2-3 bedroom houses or a deep clean in a smaller space. Ideal for larger size homes, or an extreme deep clean for spaces that have not been cleaned in a while.